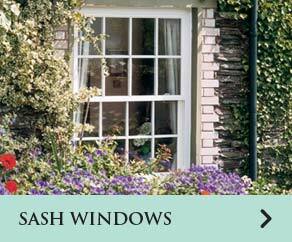 The family behind Bespoke Windows has been trading in the double glazing industry since 1987. 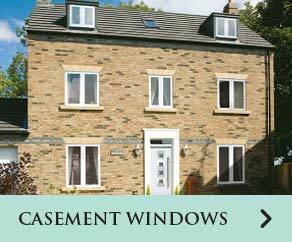 We are dedicated to delivering quality double glazed sash window solutions to homes in Bellingham SE6 and throughout South East London. 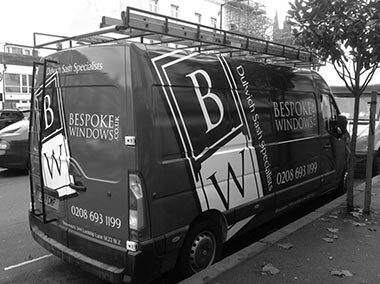 Bespoke Windows PVC Double Glazing Specialists has built its reputation in Bellingham SE6 based on a strong commitment to quality and excellence in everything we offer. 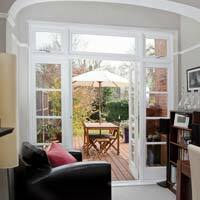 We deliver quality double glazing solutions to homes across South East London and specialise in personalised door styles for a variety of period homes including Georgian, Victorian and Edwardian. 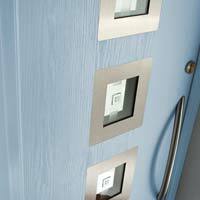 Our glazing services and products are fully compliant with all the latest building regulations and we specialise in tailoring a package to suit your exact specifications in order to help you save money in areas where you don’t need to spend. 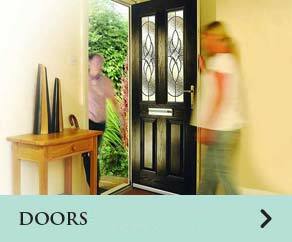 We have over 30 years experience in providing personalised quality double glazed door solutions to homes in Bellingham SE6 and throughout South East London. 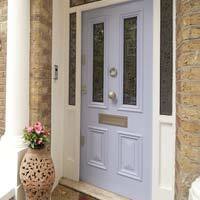 We cover a variety of door styles including patio doors, French doors, entrance doors, bi-fold doors and more. 9. 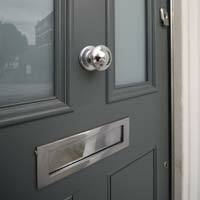 Bespoke Casement Flush Windows Available in Bellingham SE6 & throughout South East London.